It is very necessary for organizations/individuals to set up data recovery procedure or system because of the increasing uncertainty of IT failure. Many organizations setup some tools to recover their data or hire an expert person for that but resource hungry unverified application that we install in our system is a common reason of data corruption. It also happens due to improper shut down or restart of the system .Sometime intentionally you switch-off the system when you are in hurry or sometime unintentionally it happens due to power failure. Sometimes, your system errors can freeze your machine. In such cases, restart your computer manually by pressing power button. This kind of scenario lead to loss of your important data. When you erase a file on your PC it goes is to the recycle bin. Deleting the data from the recycle bin makes the document far less available, however doesn’t really expel it. What truly occurs in the background when you “erase” a file from the PC’s the file system expels the address or location to get to that document, and assigns the deleted document space to the file for sometime later when required. The ones and zeros(binary) that make up the document are still there on your PC, covered up until the point when they are overwritten with another record. When we connected with internet or any other unsafe network we are opening channels for malware infection too which also the root cause of data loss or file corruption. Malware or virus when reside in your system from internet or any other unsafe network system performance down because it’s engaging multiple threads of system and damaging your system file and corrupt your system. The market for data recovery software has changed in the last 15 years. The first few utilities had limited functionality and unintuitive user interfaces. The plethora of choices in the data recovery software market presents a challenge to home users. Most users have little to no experience with data recovery utilities and don’t begin their research until there is a data loss emergency at hand. By experimenting various online tools to recover data I’ve found the excellent tool which can recover any type of data either text, images, from any device, Mac or mobile phone. 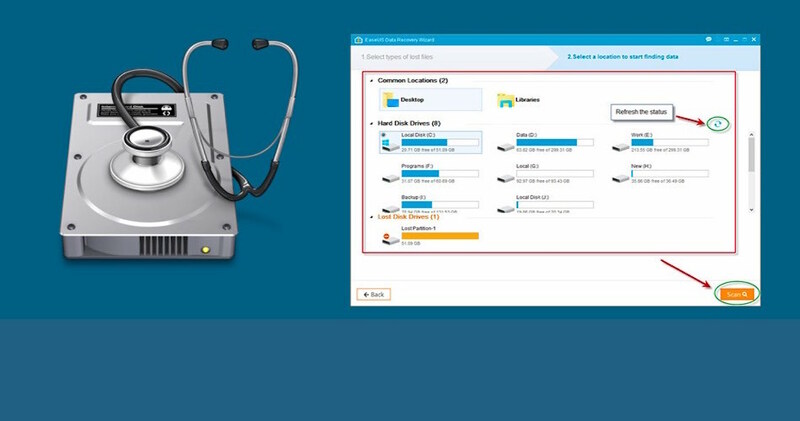 Free EaseUS Data Recovery Wizard Recover data that has been erased either unintentionally or not from your hard drive or from any other storage drive , for example, USB memory sticks, advanced cameras, cell phones, SD cards, and so forth. The instrument bolsters NTFS and additionally FAT segments and recovers any sort of data including reports, photographs, messages, files, recordings, and so forth. EaseUS Data Recovery Wizard can recover data more than other free data recovery tool and have 72,000,000 happy users stated in PC world magazine. Ease us Data recovery wizard first of all it is very easy to use. The interface is comfortable for all levels of computer users and the recovery process is quite simple, novice person to expert person all can easily install it and operate it for free version of EaseUS Data recovery Wizard you can recover up to 2Gb of data, Also by sharing on social media sites like face book, twitter and Google+ EaseUS Data recovery Wizard free you can get 1.5 gb data more limit to recover. Install EaseUS data recovery software and follow the installation instruction. Click on scan button to start a scan, It will scan the location thoroughly for recovery data. 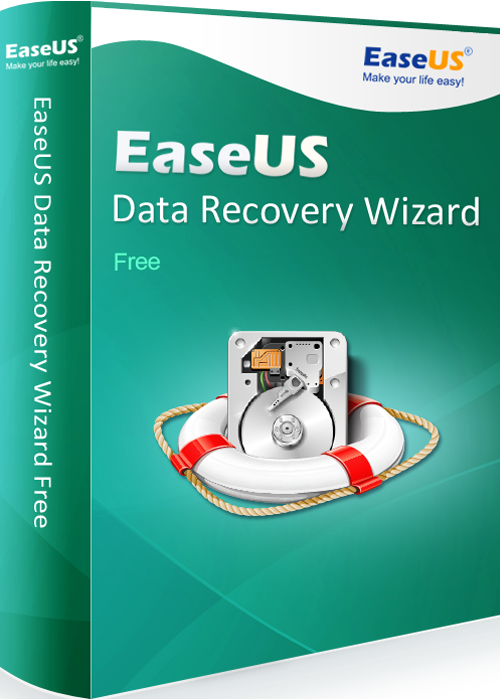 In last EaseUS Data recovery Wizard free will previews the file and recovers it. That’s how pretty easy to undelete files and folders from the emptied Trash with a Free EaseUS Data recovery Wizard.